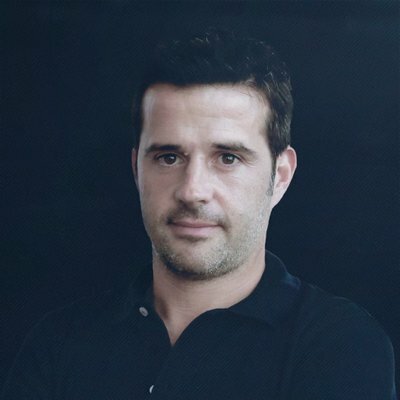 Premier League side Watford has fired its manager Marco Silva. The club felt the manager’s focus had shifted so they took the step to hopefully cut short the run of poor results. Watford are unhappy that Silva was open to an earlier move to Everton when an opportunity presented itself. The Hornets were once in the top four after being the sixth side on the list of summer spenders in the league. They are now in the 10th place but there are concerns that they would plunge further. They are five points ahead of the red zone but the board felt the results were tied to Silva’s loss of focus. The last straw was the 2-0 loss to Leicester City on Saturday.